Our FREE Focus email newsletter is published for our customers in the healthcare industry. 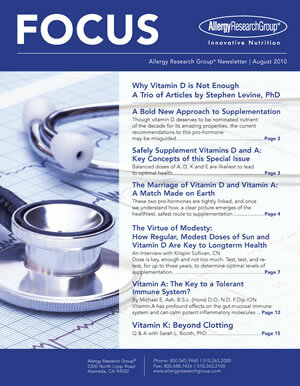 ARG Focus Newsletter is published for our customers in the healthcare industry. Please submit your professional registration here, and when your account is verified, you will have access to our current newsletter as well as the archive of our newsletters.